A number of independent sources show that the Ultraspin centrifugal oil-water separator is fundamentally more powerful than gravity, coalescing plate pack type or VGS systems. If you would like a copy of these papers please let us know. In addition if you are using coalescing plate pack type oil water separators, you probably know by now that at some point this method of oil separation fails to be effective, it is costly and requires continual maintenance. With an Ultraspin oily water separator you can relax. 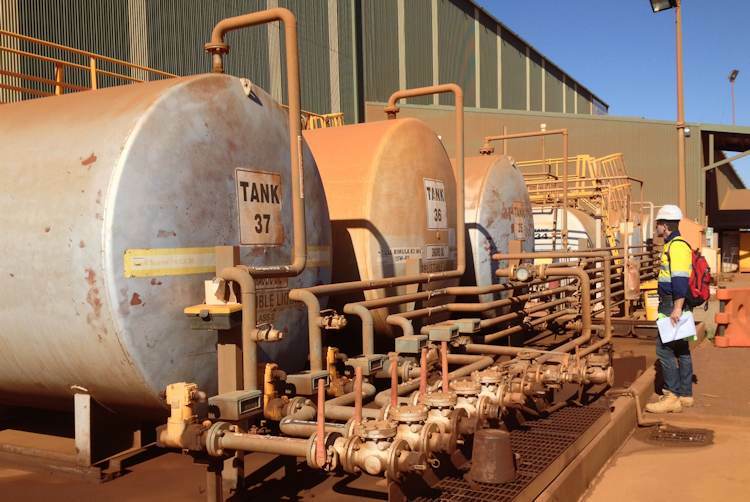 Our separator required no maintenance or cleaning to maintain full oil separation performance. 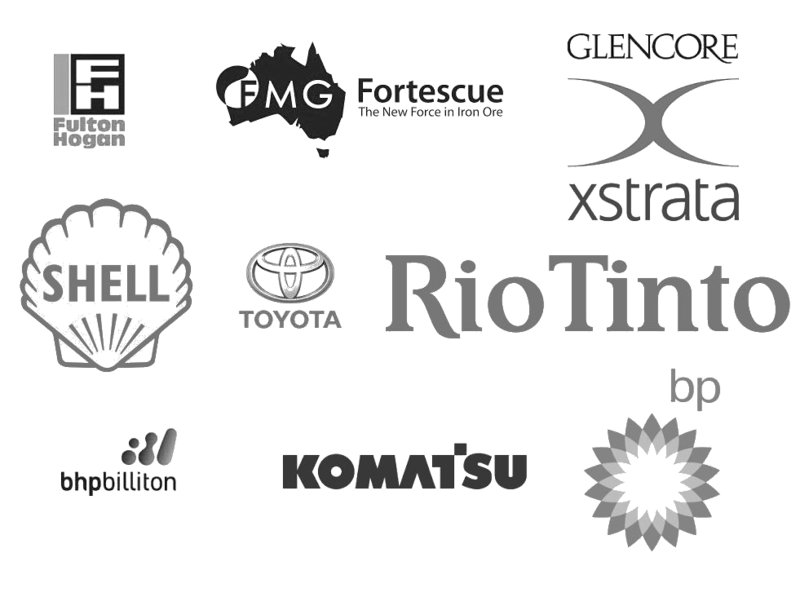 Water contaminated with oil occurs in all parts of the Oil and Gas Industry. 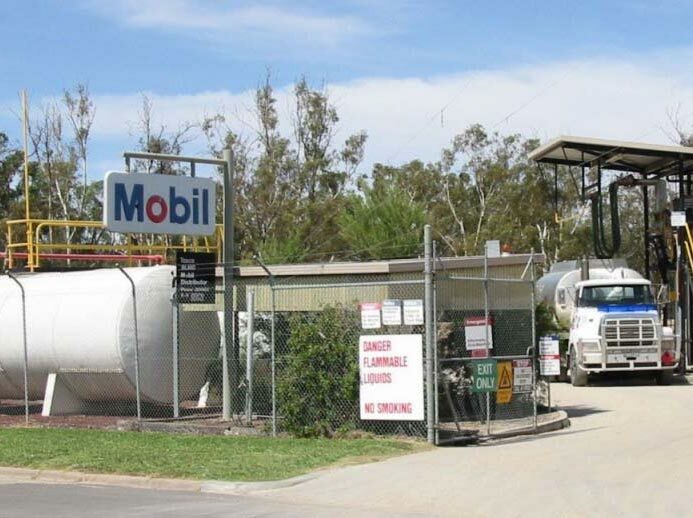 From exploration, then production, refining, petrochemical, fuel distribution, depots and terminals, and finally at direct industry outlets such as petrol stations, gas stations and hundreds of types of industrial re-fuelling sites. The Altona refinery processes around 12 million litres per day – 60% of which is petrol, 30% diesel and about 10% jet fuel. 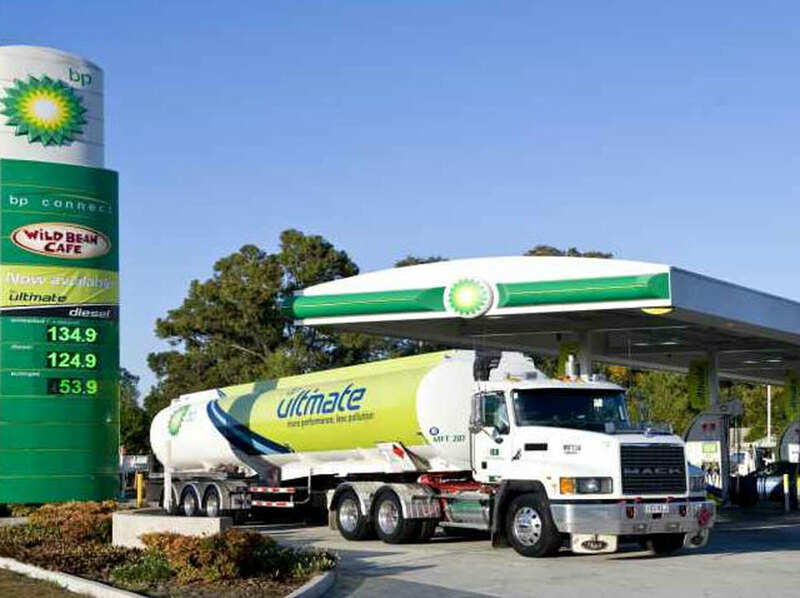 The majority of the products are transported to a nearby site via pipeline for distribution to channel customers. The usual process of refinery waste water treatment is a three stage process – firstly removing the larger micron oil particles (>150 micron)in an API pit, followed by removal of 60 – 150 micron droplets with plate packs and a third treatment to remove finer oil droplets of 5 – 60 microns with a DAF chemical treatment system. 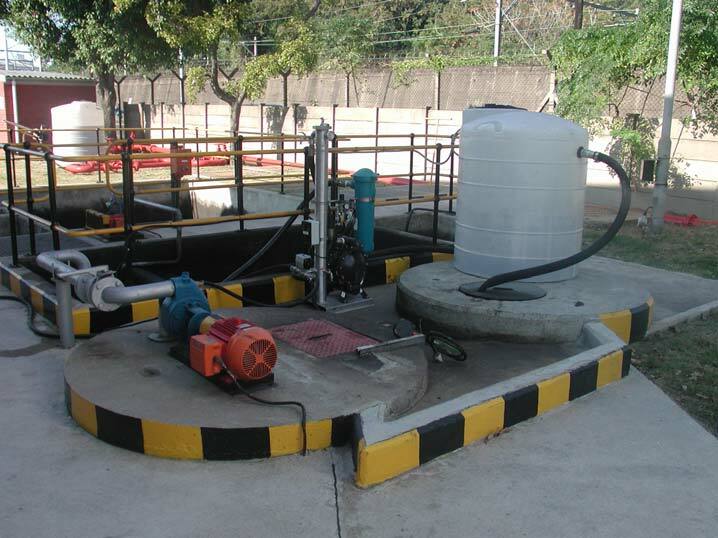 The treated water is then sent to an anaerobic lagoon before discharge to the sewer system. 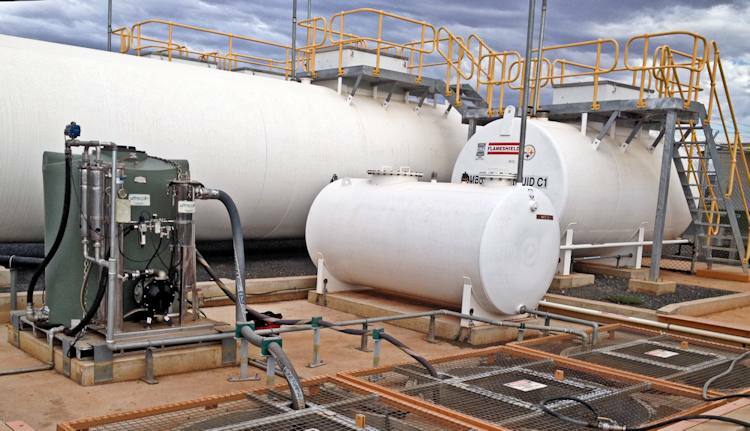 When Altona was looking to upgrade their wastewater treatment, consultants GHD were employed to assist and they conducted extensive onsite trials with alternative oil water treatment systems. 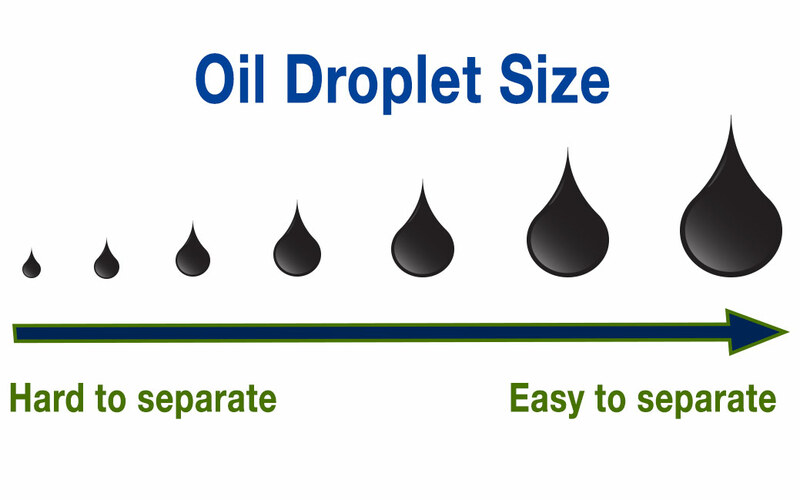 They found that the Ultraspin system gave more reliable results and was far more cost effective for the removal of 5 – 60 micron oil droplets, and it was selected for the project. Three Ultraspin system modules were installed to work in parallel to process a total water flow of 750m3/hr. The feed oil and grease loads were up t0 2000mg/L and the suspended solids up to 1000mg/L. To ensure the anaerobic lagoons operate effectively’the Ultraspin system needed to treat the water to less than 100mg/L. 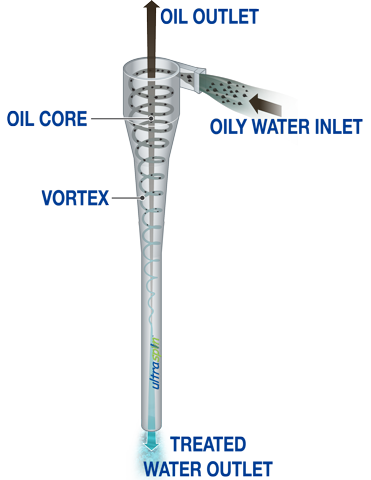 Each module comprised of a feed pump, high capacity strainer and a separation unit. Each unit was fitted with level control valves, pressure gauges and fire relief safety valves to ensure that the system could cope with variations of flow rates and remain safe in the event of fire. In addition, the client was particularly pleased with the fact that the Ultraspin solution was totally enclosed, meaning no vapours or odours escaping into the neighbouring community. South Africa’s environmental compliance standards are very high by world standards and they are enforced. Environmental discharge levels require treated water to be less than 2.5 mg/L of oil and grease. Typical Australia’s standards are 10 mg/L. The coalescing plate separation technique that was in place was no longer able to meet the necessary water treatment standard. In addition, maintenance and operating costs for the existing plate packs were high. 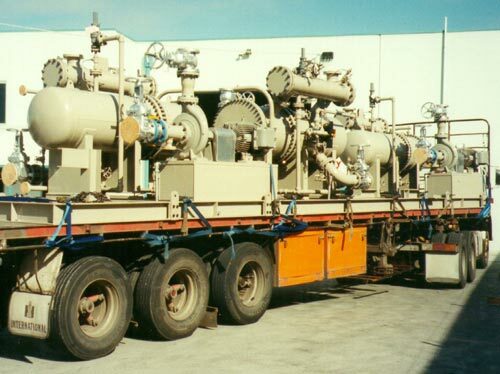 Total purchased an Ultraspin system that comprised a high performance Ultraspin oil separator, an intrinsically safe air operated diaphragm pump, basket style strainer, skimmer and oil collection tank to operate at a flow rate of 3.5m3/hr. The final discharge water went to an aeration tank for final water polishing to meet the stringent discharge standards. The system was easily retrofitted into the existing depot and did not require constant maintenance. More than ten years on, the system is still going strong, meeting all the regulatory standards with minimal operator and maintenance costs.